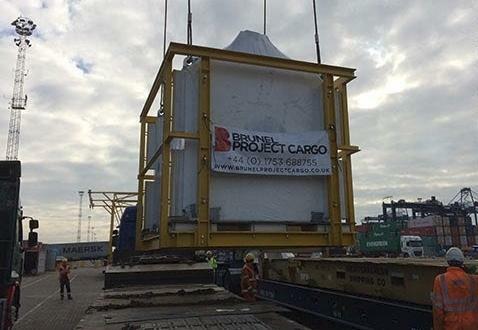 UK members founded in 2000, Brunel Project Cargo (BPC) were awarded the contract for a multimillion dollar cargo movement under L/C to China, based on DDU terms. 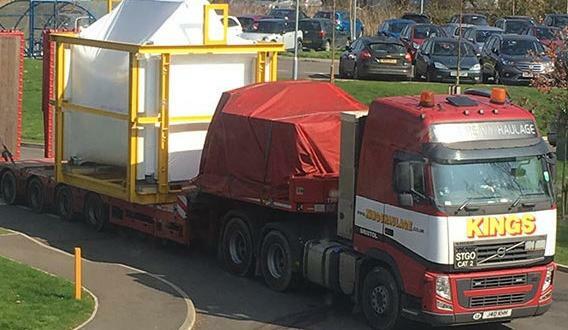 There were tight project deadlines to export the cargo from the UK to arrive in China with no transhipments allowed. Brunel oversaw the transport of the cargo from the supplier premises to Felixstowe Port, travelling at a maximum of 40mph due to the nature of the cargo which measured 4.3 x 3.0 x 4.0m and weighed 41tns. On arrival at the port, BPC and the insurance underwriters made sure that the cargo was lashed and secured in a safe manner. 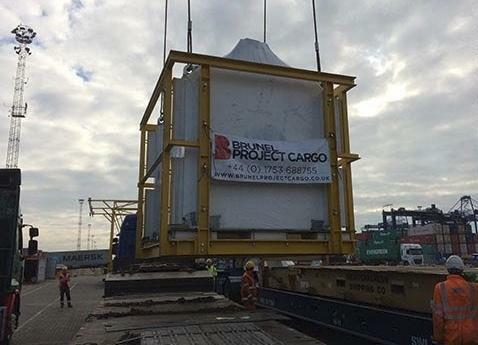 The cargo was due to be shipped when Brunel received a phone call from the client to put the shipment on hold. 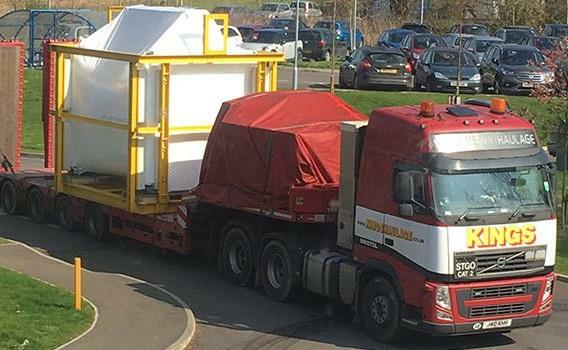 James Philpott (Project Director): "We immediately contacted the terminal and held the shipment from being exported. Due to the high value of the cargo, we retuned it back to the UK supplier and awaited 3 weeks to finally complete the export to China". 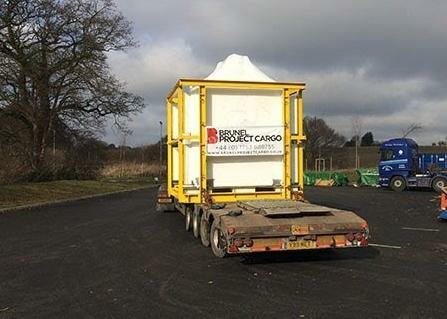 Brunel Project Cargo's reliable services meant that the cargo arrived safely and is currently in a bonded warehouse awaiting final delivery to the consignee.